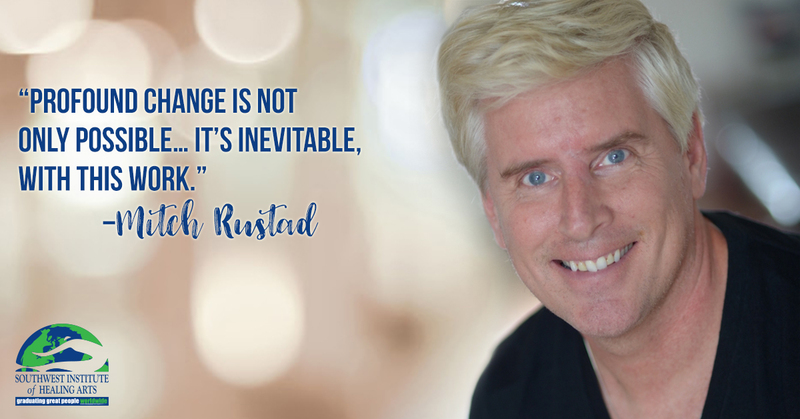 Mitch Rustad’s journey to becoming a Life Coach was a natural evolution of his passion for personal development and transformation. 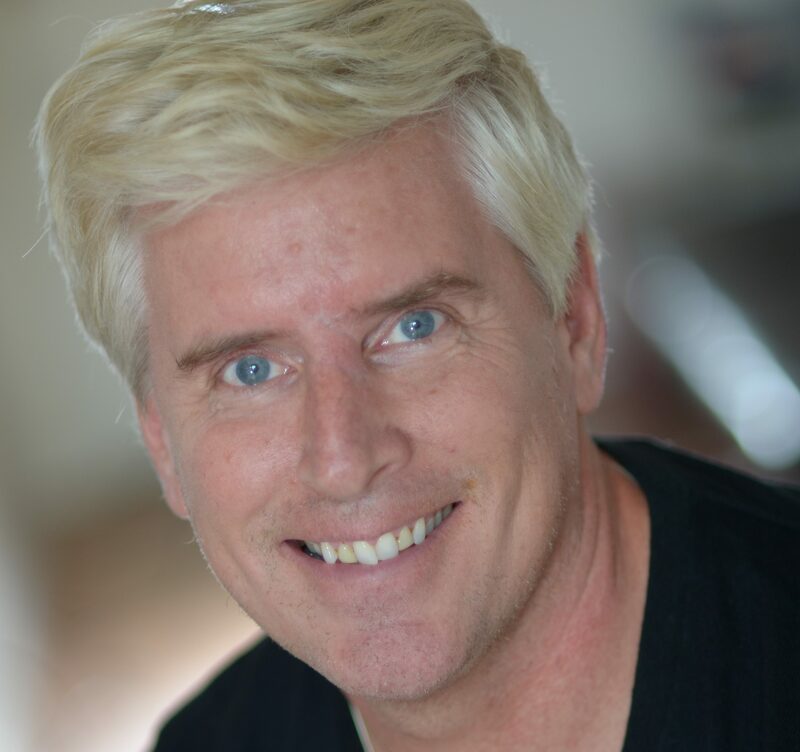 After a profound experience helping a close friend navigate a severe life crisis, he was inspired to take his interest a step further and pursue an education at Southwest Institute of Healing Arts. His favorite way to start a meaningful dialogue in his sessions is through the use of the “More or Less” tool, where clients list things they’d like more of in their life and things they’d like less of and identify the connection between the two. Life Coaching hasn’t just advanced Mitch professionally; it’s also helped him on a deeply personal level. He says he comes away from every session with a client feeling like he’s benefited from the experience as well. To register for your free 30-minute consult, go HERE.